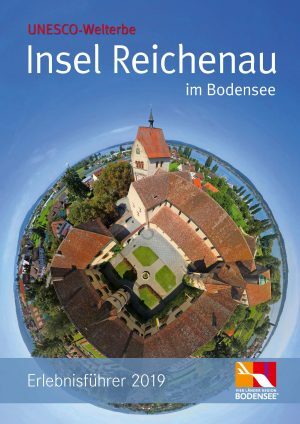 The entire Lake Constance region, across all of its national borders, is distinguished by a vast number of churches and monasteries. These were traditionally centres of power, not only because of their wealth, but above all their spiritual values. 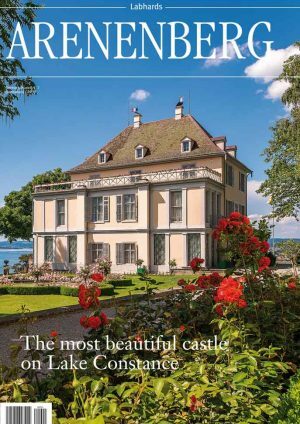 Thanks to the knowledge they amassed in their libraries and their diverse, outstanding architecture, the Lake Constance region became the starting point for a cultural and political development of truly historic and ultimately European significance. 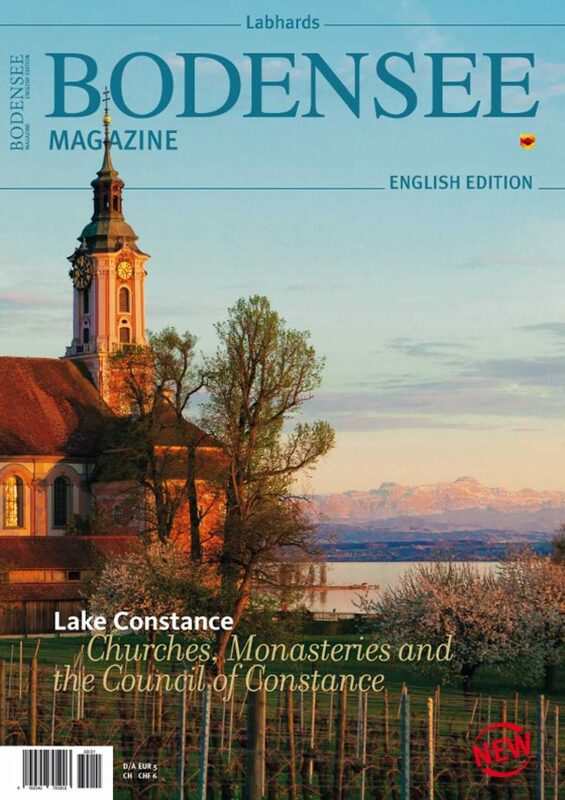 Monks, nuns, their monasteries and convents have shaped the Lake Constance region since the early Middle Ages. Their economy and way of life not only created a unique cultural landscape, but were also a driving force of social innovation. 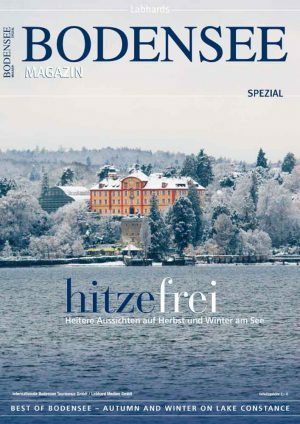 The tourist offices of the Lake Constance region have launched an Interreg project in close cooperation with the Catholic dioceses and the Protestant regional churches of Baden-Württemberg. „Churches, Monasteries and the Council of Constance“ is funded by the EU. The aim of this project is to make the region’s cultural and architectural heritage accessible to a broader public. 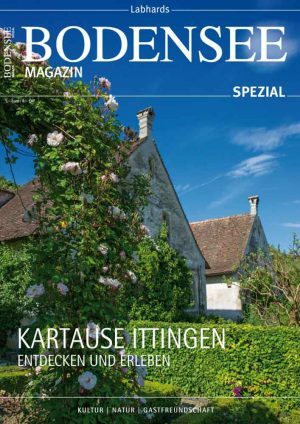 There are many reasons for visiting the churches, monasteries and chapels around Lake Constance. Follow in the footsteps of these monks, nuns and pilgrims and enjoy a very special experience!